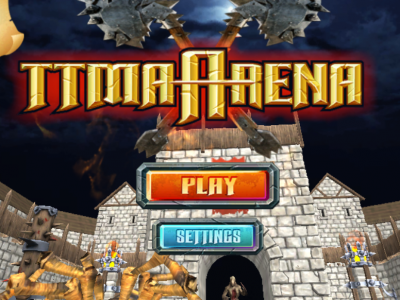 TTMA Arena is an attractive fighting game. Your mission is to fight against other enemies from spiders, monsters, big bosses, good music... Try to kill the ugly boss to score the highest possible score.